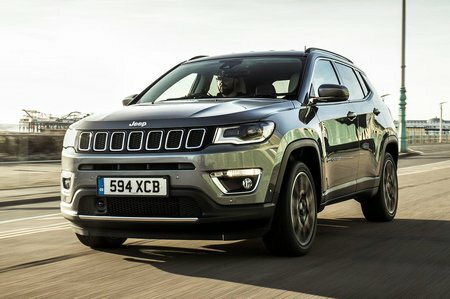 Jeep Compass Boot Space, Size, Seats | What Car? Inside, the Compass offers the driver and front passenger generous head, shoulder and leg room. 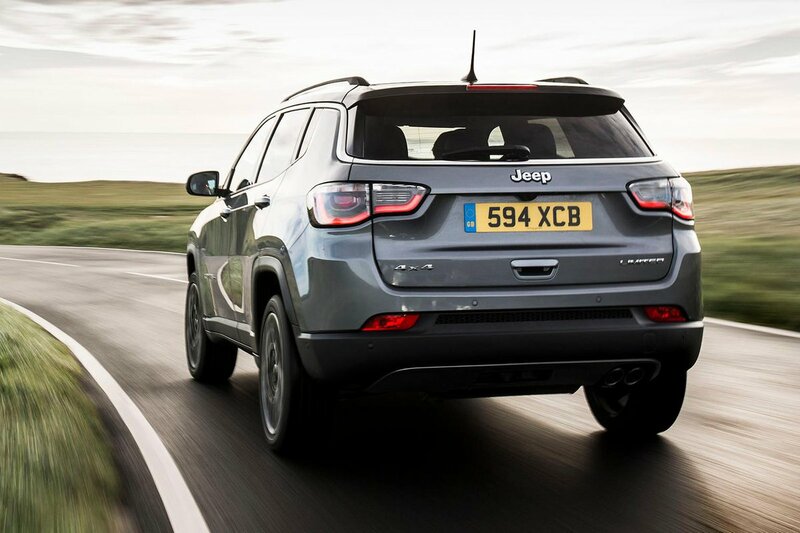 It’s 7cm longer between its front and rear wheels than the Renegade, and this benefits rear passengers greatly, offering a couple of adults good leg room. Be wary of opting for a sunroof, though, because it dramatically reduces head room. The Compass's boot has an adjustable floor that, at the deepest of its three settings, provides 438 litres of space, although it does leave a large lip at the boot's entrance. Ultimately, luggage capacity is only marginally higher than the Nissan Qashqai's and way off the Peugeot 3008's and Seat Ateca's – either with the seats in place or folded down – and the boot is narrower due to the rear wheel arches encroaching into the space.